About months ago we got an official new about the Xperia Z series that it is no more. So today we got news that Xperia M series and Xperia C series also has been cancelled. So we can expect from now on all the future devices will continue with Xperia X as a single brand. Recently we heard a rumor that Xperia C6 Ultra we known as Xperia X Ultra. So this rumor might be completely true with this news about the Xperia X series. 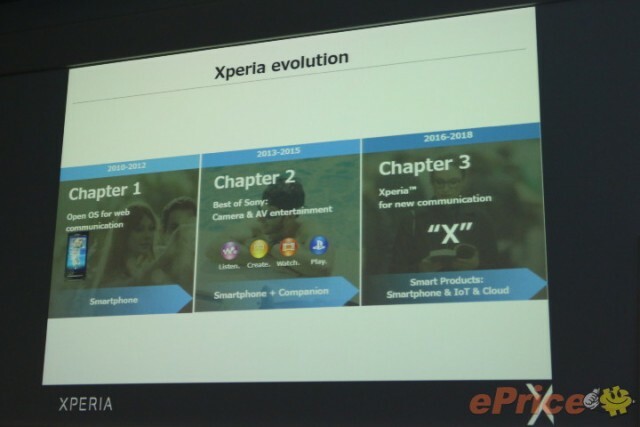 Presentations of Sony Mobile shows that Xperia X series marks Sony’s ‘Chapter 3’. Chapter 1 was about the “open OS for web communication”, between 2010-2012 which highlighted the Sony handset which started it all as Xperia X10. Chapter 2 is between 2013-2015 and was about the “best of Sony” which highlighted the Xperia Z Series. 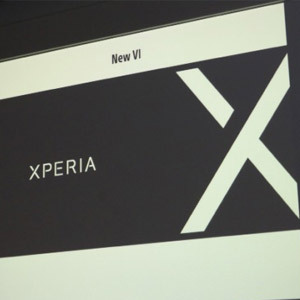 From now on it will take us to Chapter 3 which is between 2016-2018 and marks “Xperia for new communication”. 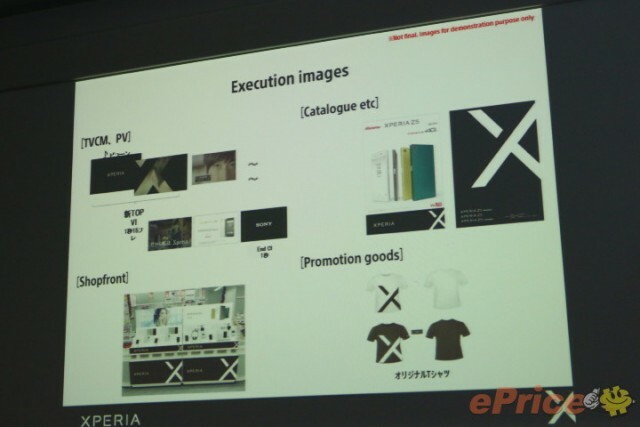 The new ‘X’ logo will be used in all promotional print and TV advertising. 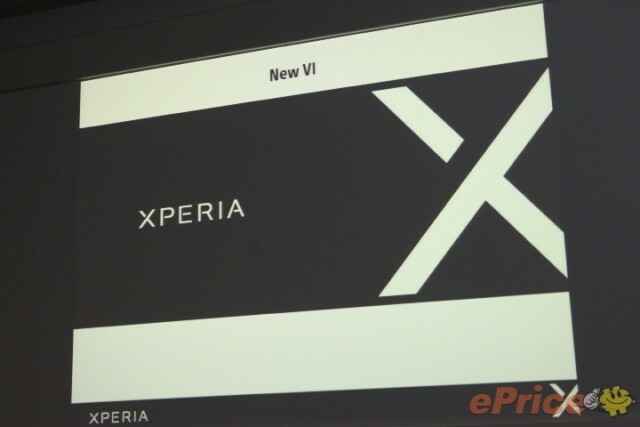 Please note that Sony Will not compromise the Mobile Division as there is no Xperia Z series. So all the future handset will carry on via the Xperia X range, with no compromise in specifications.